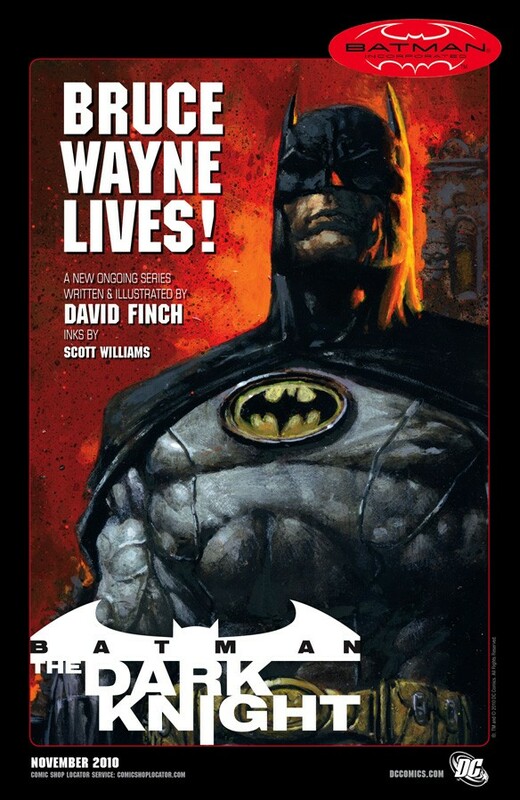 Here we go Batman fans. 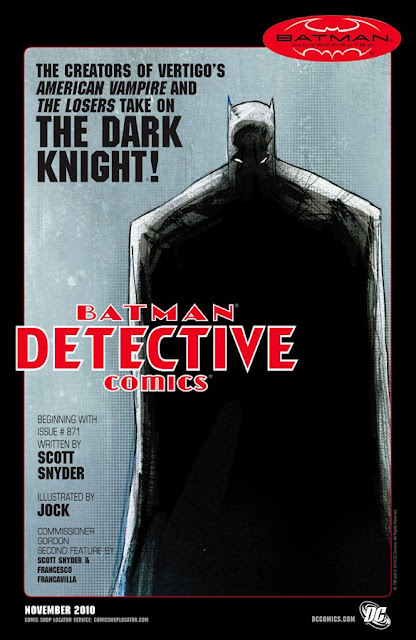 Five Batman titles will be on sale from DC Comics in November. 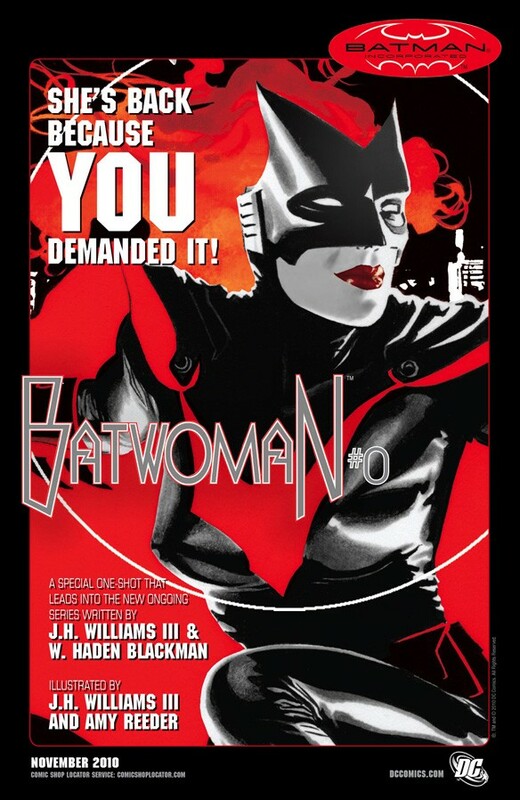 At the start of what the publisher promises to be a very Bat-heavy weekend at New York Comic Con, DC's The Source blog released a series of five new house ads spotlighting the new Gotham lineup of books from creators including Grant Morrison, J.H. Williams III, Tony Daniel, Scott Snyder, Jock, Yanick Paquette, David FInch and Amy Reeder. Check them out after the jump. 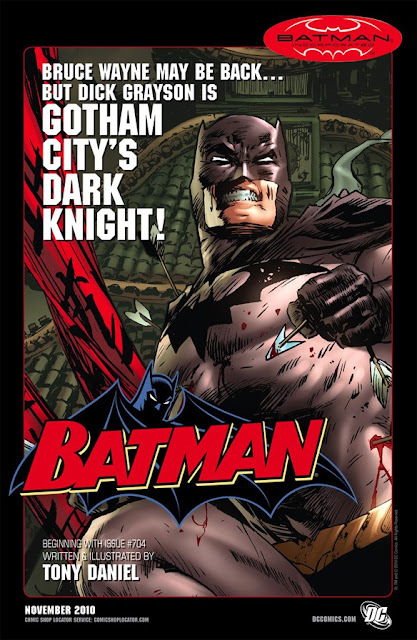 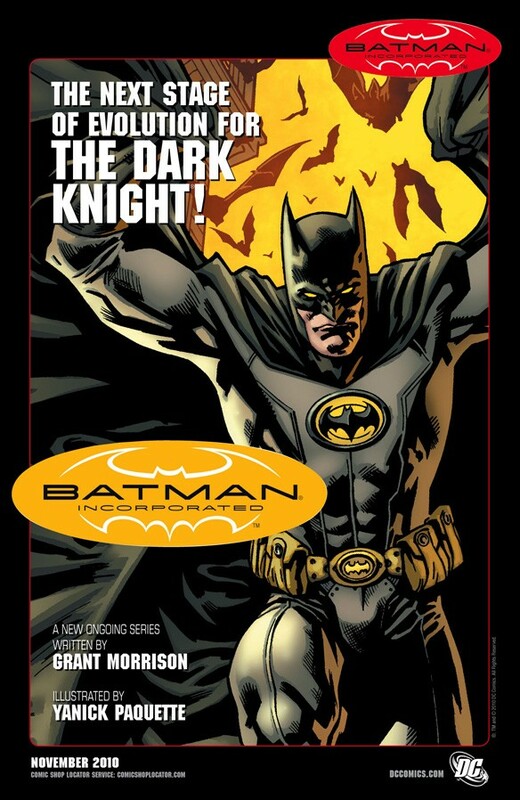 In addition to these five titles, DC presently publishes "Batman & Robin," "Batman: Streets of Gotham," "Gotham City Sirens," "Red Robin" and "Batgirl," among other books featuring the Dark Knight or other Gotham-based characters.